Smile design in Medellin, Colombia or Smile Makeover is an art that brings harmony, beauty, and enhances the overall facial expression for the client, thus improving their health, happiness, confidence of having a beautiful smile. A smile that reflects a fresh, beautiful and attractive appearance can now be easily achieved with the new advances in technology and dental materials. Will smile design wear down or damage my teeth? For many years there have been cosmetic procedures that could improve the appearance of a smile. However, only recently have there been improved techniques son Smile Design and materials that can construct teeth, allowing a more natural, beautiful, and healthy smile without wearing down the teeth enamel. 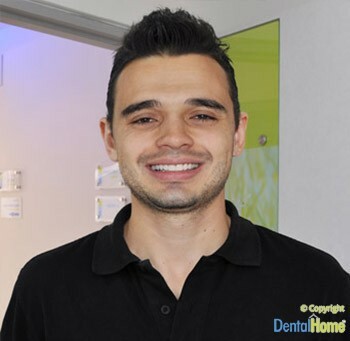 Many clients that have asked us about how smile makeover could ware down their teeth are pleased they no longer need to be concerned that cosmetic dentistry will damage healthy surfaces.